Hey Dolls!!!! I can't believe it's Friday already! I feel like I've been playing catch-up all week! Southby threw me out of whack and now I'm just getting back! lol Hope your week wasn't as crazy as mine! This week has mostly been about lusting after fun footwear and hair accessories! Check out some of my current must haves! First, I saw these old-school high top sneakers and fell in love! The sequins are so fun! I can see myself sporting these bad boys with a tank and some black skinnies or even a cute skirt. Next, it's all about the classic white chucks. I've been wanting to add these to my shoe collection since FOREVER! I just keep getting distracted by all the pretty colors when I'm in the store and go a different route! I must acquire some of these soon! Trust me you can dress these babies up or down! So fab! 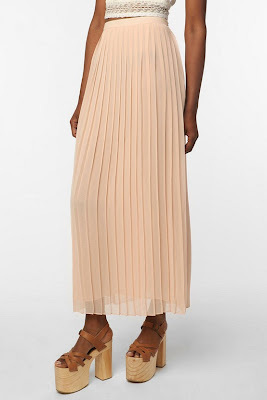 I'm also obsessed with blush pleated maxi skirts! I keep seeing them all over the place and am in love! Finally, I'm loving the headscarf look for Spring and Summer. It's such a fun take on headwear and can take that every day hair to the next level! Hope you lovelies have an amazing weekend!! I am soooooooooooo excited that The Hunger Games is finally out!! I'm planning on watching it sometime next week---after the rush! I don't like to be crowded when I'm trying to enjoy a film! hahaha Did anyone go to the midnight showing?!! Anyone have any special plans for this weekend?! those turbans are beautiful!! makes me want to put one on today! I love the Nikes, the chucks, and the bandana! Love it, great post Giovanna! Yeah I am probably going to have to rock a scarf or two this summer!! Great blog! love the third photo! both shoes and skirt are great! love the third photo, both shoes and skirt and great! I'm loving the blush maxi skirt. Of course because it's super girly. : ) I saw one over at H&M and this just confirms for me that I have to buy it ASAP! I like the headscarfs too! Also I'm a HUGE Hunger Games fan, but it's still no out where I live :( so sad! Love that last photo, it makes me wish summer would hurry up and get here! I'm loving your blog girl, I'm your newest follower! I hope you'll follow me back and we can keep in touch. I love discovering new blogs! I wait for your opinion! I love pleated maxiskirts too! I have that pink one! ooh i watched the hunger games too and it is absolutely fabulous! lovin the headscarf trend as well! can't wait to pull it off soon! 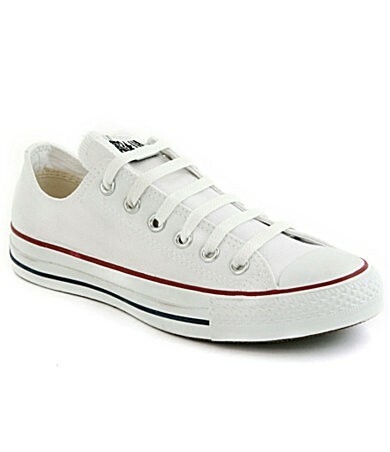 i also loove white converses..need to get myself a pair!! :) following! would you like to do the same? 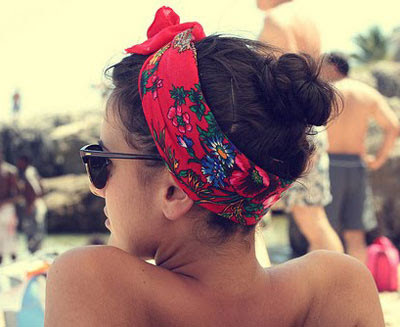 Lovely head scarf, so perfect for summer. Love your post! I'm obsessed with maxi skirts too! the maxi skirt is beautiful! I love this post! You have fabulous taste. Every girl needs white converse in her closet! this reminds me a need a new pair of chucks! happy sunday! love them dear! !i need that converse hehe..
thanks for your comment dear! !and follow you on google friends connect!! the last pic is lovely! 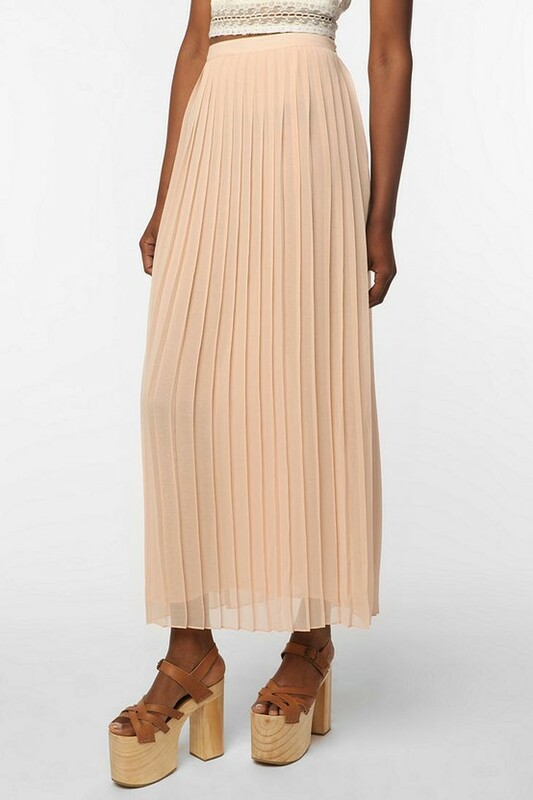 I love the pleated maxi! I also like this headscarf look! beautiful post and blog! Esa falda plisada es una pasada . I love the idea of wearing a headscarf! I think I'm going to try it out.